The transtemporal extradural approach (Fisch 1976; House 1964). 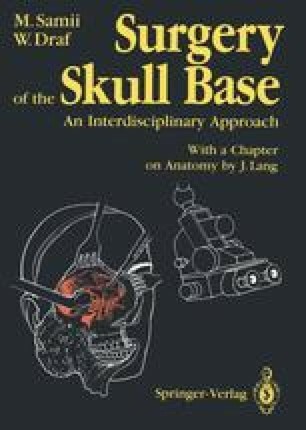 The transmastoid translabyrinthine approach (Fisch 1976). The lateral suboccipital (retrosigmoid) approach.